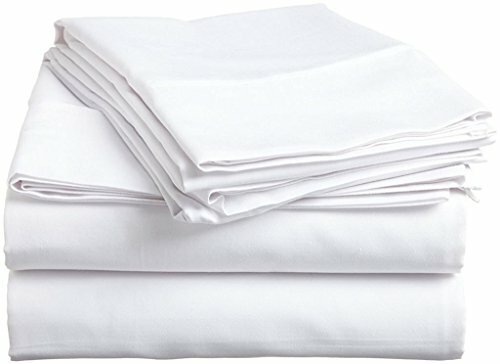 The ultimate in everyday cotton luxury.Cotton is used to make some of the highest quality linens in the world, including soft bath and bed linens. Cotton is grown to produce a longer staple, or fiber, than generic. This fabric has desirable characteristics such as breathing ability, luxurious appearance and easy cleaning. Americanization also increases strength, dye ability, and resistance to mildew, as well as reduces lint. Queen size measuring (1 Duvet Cover 88X90 Inch & 2 Pillow case 20X30 Inch) Made in India!